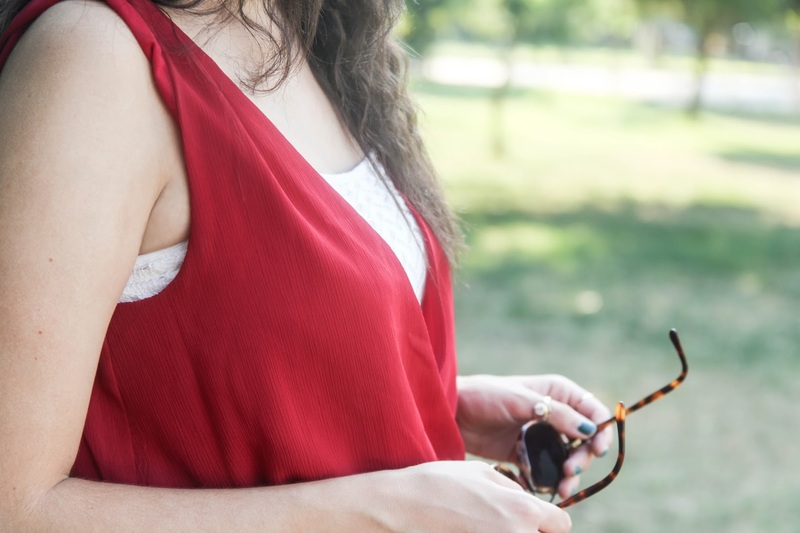 Hello Guys!How are you?I am fine.I had a day off so i went to the gym like every day off,then for a coffee downtown with friends and now i am making this post for you guys. 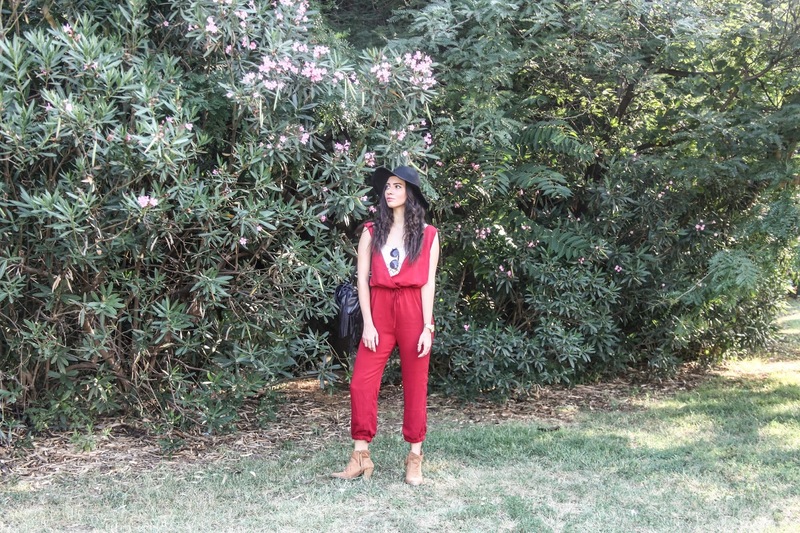 tags, jumpsuit , ootd , outfits , playsuit , sammydress , two piece στις 11:07 μ.μ. 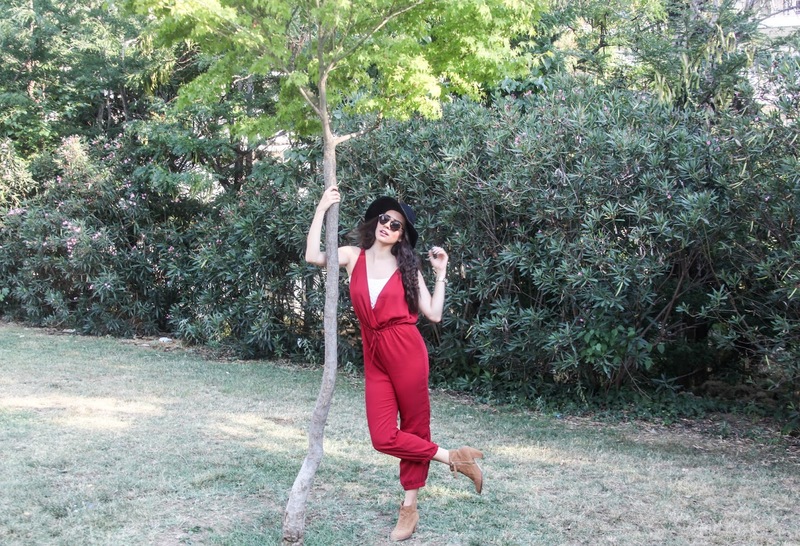 tags, bohemian , boho , burgundy , fashion blogger , fblogger , jumpsuit , outfits , playsuit στις 8:31 μ.μ.